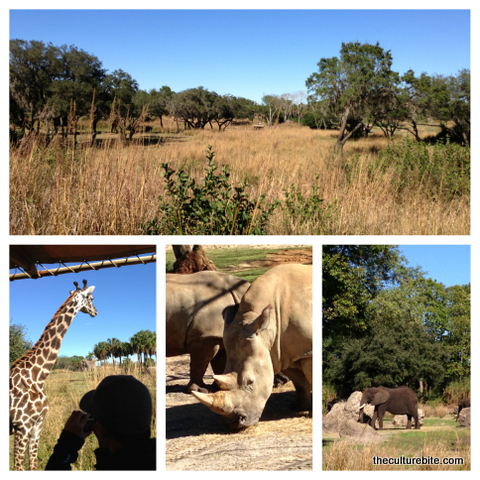 Kilimanjaro Safaris – This is a rather impressive safari built on acres of land filled with tons of animals. You almost forget that you’re in Orlando when riding through this African landscape. 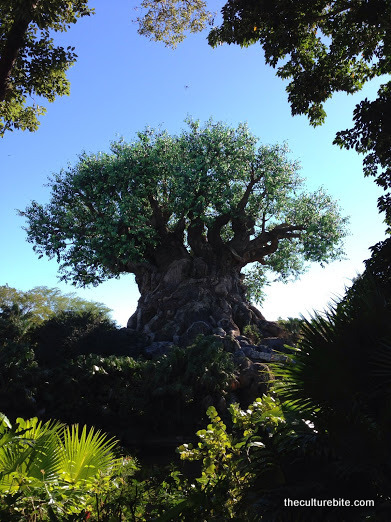 Expedition Everest – This is Orlando’s version of the Matterhorn, but it’s so much more fun! Dinosaur – Dinosaur is Orlando’s version of Indiana Jones. It’s a shame they haven’t moved Indiana over to Orlando. The dinosaur ride seems a bit generic, but the experience is the same. Sadly, K and I didn’t get a chance to eat at this park. We ended up taking the shuttle back to the Magic Kingdom for another roasted pork shank at Gaston’s Tavern. Though I did read that Yak and Yeti is good.